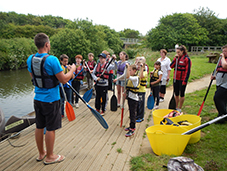 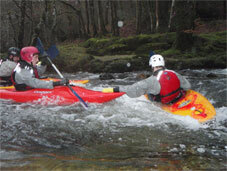 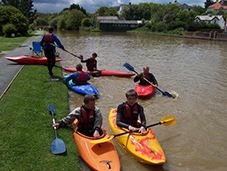 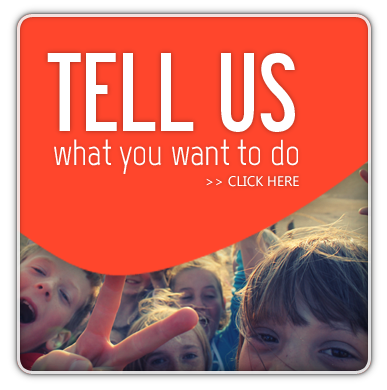 Over half of our working year is spent running Multi-Activity programmes and residentials for schools and youth groups. 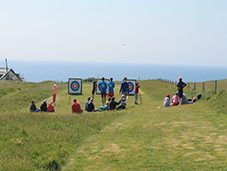 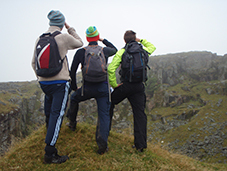 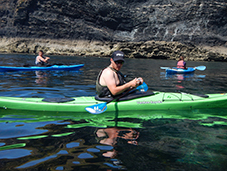 Our full board residential courses are generally run from the Cliff Hotel overlooking Crooklets Beach with local campsites being used by youth organisations for summer activity camps. 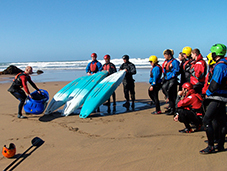 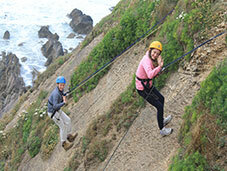 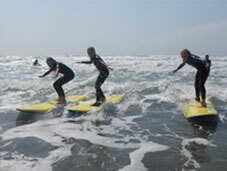 You can't beat Bude for a Multi-Activity week. 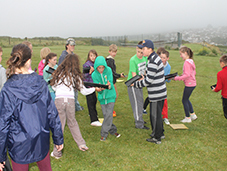 Everything is on your doorstep, Surfing at Crooklets Beach, Archery on the downs above, Climbing and Abseiling on the overlooking cliffs, Kayaking and Canoeing on the Bude Canal, Beach Ecology and Geology along our rocky shores, ample space on Summerleaze Downs for Teamwork and Problem Solving Activities and the Beach BBQ at Summerleaze Beach to round off the week. 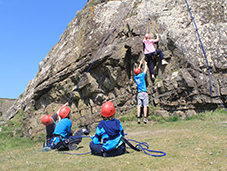 We design every Multi-Activity programme to suit your needs including duration, activity content and intensity, accommodation and transport requirements. 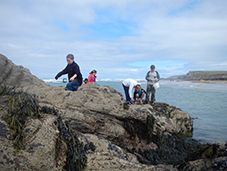 If you'd like to bring your group to Bude just get in touch and we'll very quickly be able to put some programmes and competitive prices together for you to consider.